« Bookbinding Workshop – SOLD OUT! Get creative with history! Using a wide variety of colorful materials, children can experiment with natural materials to create seasonal arts and crafts. This drop-in program takes place rain or shine. 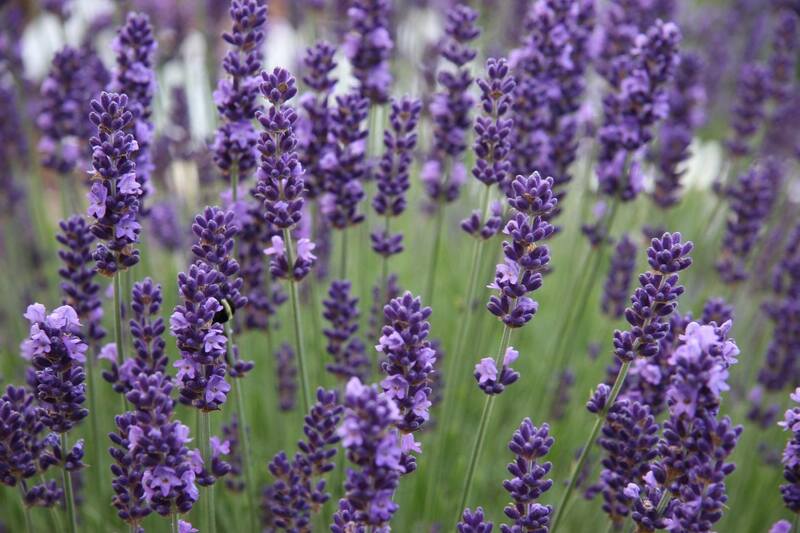 March’s theme, Lovely Lavender, celebrates spring.